The Dallas Cowboys have a few players that have something to gain personally by having a good 2018 season. A little added incentive to go out and play at their best game after game if you will. You would think that an NFL player, or any other professional athlete, would want to go out and play at their best every game all season, but a little added incentive seems to improve a players game just a little bit. Usually it's a contract year that lights a fire under players, but there are other reasons as well. 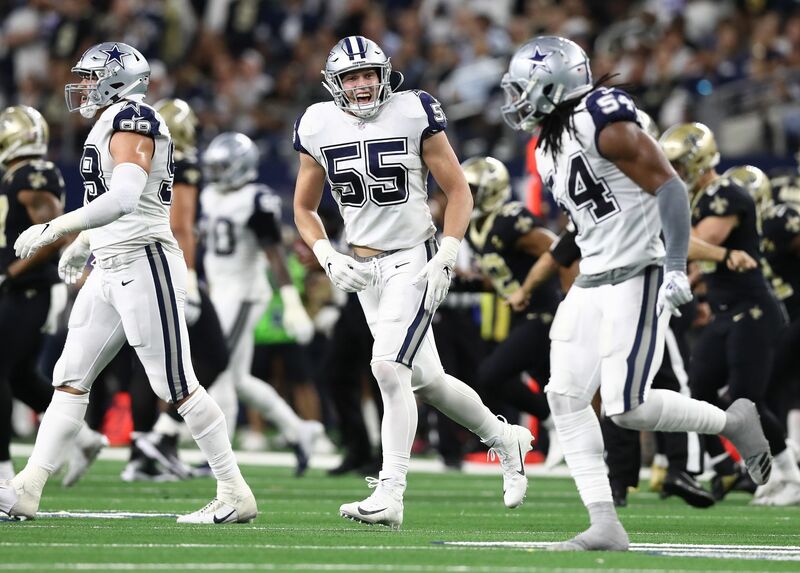 Today, I want to share with you five of the Dallas Cowboys players who I think have the most to gain in 2018. Surprisingly enough, all five of these players could possibly benefit financially if they step up their game this season, but all of them definitely have something to prove. Heading into the 2017 season the Dallas Cowboys were in search of a true "War Daddy". The phrase got tossed around so much that many of us grew tired of hearing it. Luckily, it's not a phrase we will be hearing much anymore and that is thanks to DeMarcus Lawrence. Lawrence was pretty much an afterthought heading into 2017, so much so that quite a few of us were wondering if he would even make the final 53-man roster. Fortunately, he not only made the roster, but he completely dominated last season and ended up being one of the best defensive ends in the entire league. Heading into 2018, DeMarcus Lawrence has a lot to gain by being able to put together back to back dominating seasons. He will be playing under the franchise tag this year, so his future after the season is still up in the air. If he is able to dominate once again, he has a chance to become one of the top paid defensive ends in the NFL. Defensive tackle David Irving emerged as one of the best interior defensive lineman in the NFL in 2017, but surprisingly enough, the Dallas Cowboys were able to retain him by just placing a second-round tender on him to secure his services this year. Many thought this was a mistake at the time thinking that someone would be willing to give up a second-round draft pick in the 2018 NFL Draft, but the Cowboys gamble paid off. Irving is basically on a one-year rental in 2018, which means he has a lot to gain by performing well this season. It's really difficult to find defensive lineman who are as scheme diverse as Irving. He can dominate from the interior in both a 4-3 or 3-4 defensive scheme due to his rare size and athleticism. Because of that, he will be looking to cash in at the end of the year. Before David Irving can earn a big money contract, he is going have to prove he can be consistent both on and off the field. If he would've already proven these two things, the Dallas Cowboys likely would have already secured his services for years to come. No one might have more to gain in 2018 then quarterback Dak Prescott. 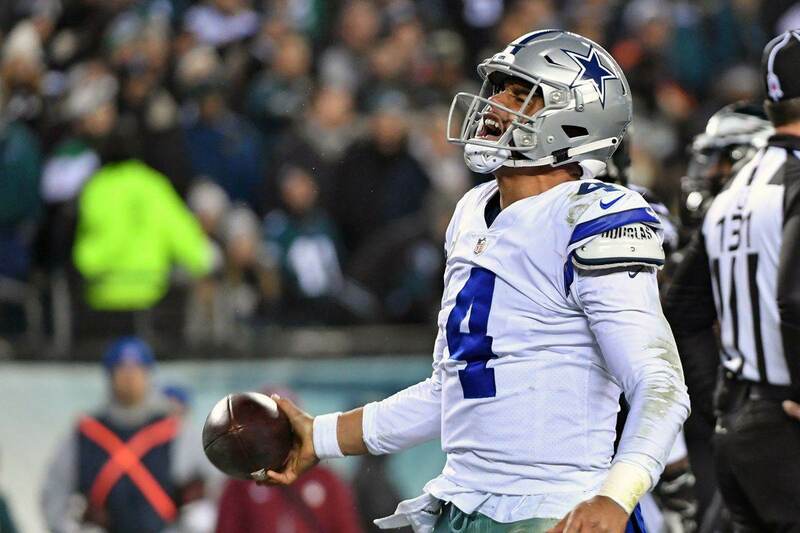 He has a chance to become the next highest paid QB in the NFL, but he is going to have to prove himself first according to many Dallas Cowboys fans. Cowboys fans are split three ways when it comes to Dak Prescott. Some fans believe he has already earned to the right to be the franchise QB, while others have already seen enough and determined he's not talented enough to be a franchise QB in the NFL. Then, there are those in the middle who are waiting to see how he performs in Year 3 before making up their minds. 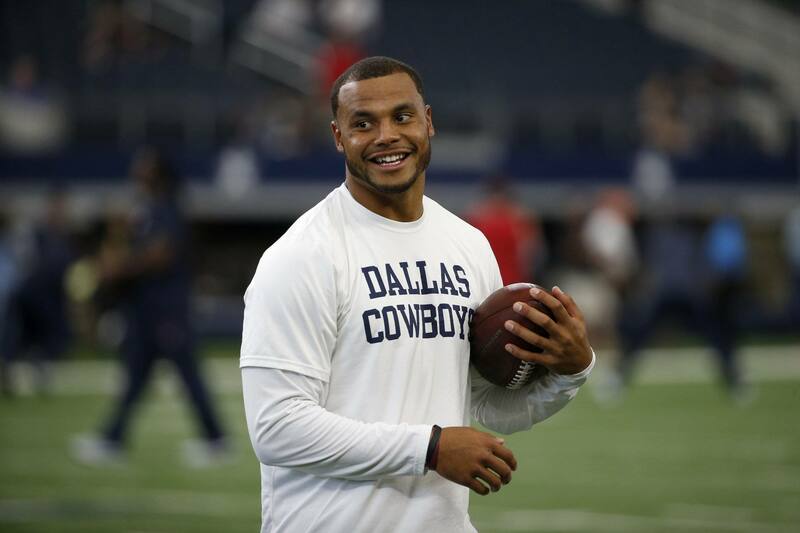 It doesn't really matter where you stand on Dak Prescott right now. But, there is no denying he has a lot to gain by going out and performing well in 2018. It will not only determine his future with the Cowboys, but will also determine the overall success of the team this season. Many Dallas Cowboys fans have already made their minds up about Byron Jones and labeled him as a first-round bust. I don't know if I would agree, but I understand the disappointment surrounding him considering the high praise he received coming out of the 2015 draft. I personally believe the Cowboys coaching staff have done him a disfavor and played him out of position due to need his first few seasons in the league. Fortunately though, I think that all changes in 2018 now that he is moving back to his more natural position, cornerback. The Cowboys may have picked up Jones' fifth-year option, securing his service through 2019, but he still has a lot to gain by performing well this season. If he plays well this year at CB, not only will he shed that" bust" label, but he could convince a Cowboys he's worth sticking around long-term. Believe it or not, but Jaylon Smith will be entering his third year in the NFL with the Dallas Cowboys. It seems strange considering we've only seen him in pads for one season, but time has a way of flying by in the NFL. Now entering his third season, Smith has an opportunity to go out and prove himself as one of the best linebackers in the league. Fortunately, he is no longer playing with a knee brace and he believes he is back to where he was both physically and mentally when he was at Notre Dame, maybe even better. This is certainly good news for the Dallas Cowboys and their linebacker position. But, it's even better news for Smith himself. He has a lot to gain by performing well in 2018. 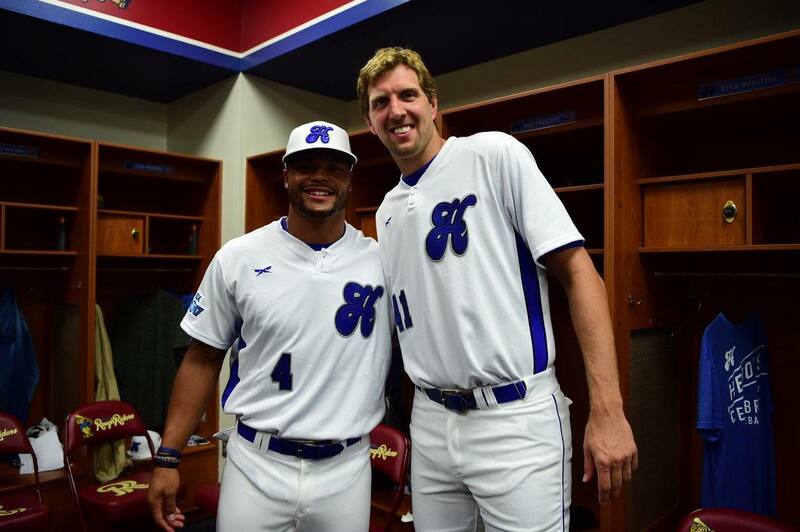 If he has a good season, he could be in line for an early contract extension from the Cowboys, much like the previously mentioned Dak Prescott. If nothing else, it could be a really good boost for his confidence moving forward. Which Dallas Cowboys players do you think have the most to gain in 2018?